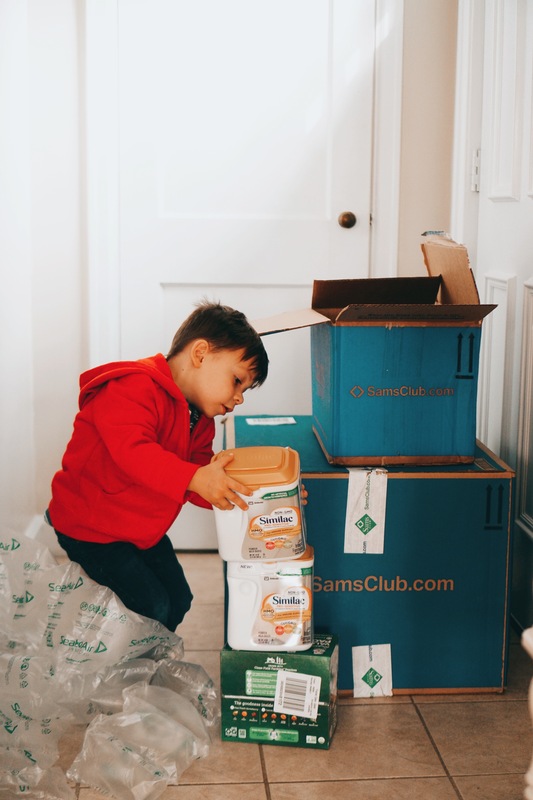 This post is sponsored by Sam’s Club but all thoughts and opinions are my own. I guess it’s about time that we talk about pregnancy #2, yeah? I took a lot longer (two times as long as my first baby) to announce and I haven’t really chatted about how I’ve been feeling, what our plans are, or what we’re doing to prep for our smallest boy coming this March. 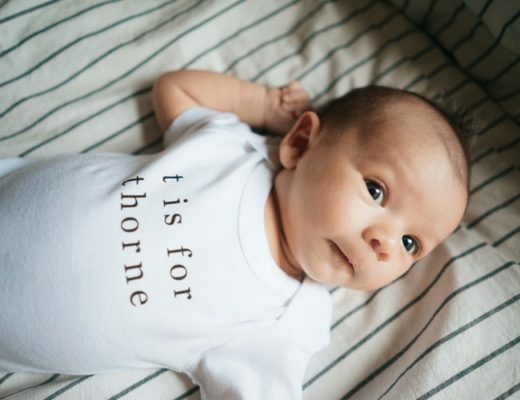 Deciding to have a second child was a rollercoaster ride of decision-making. 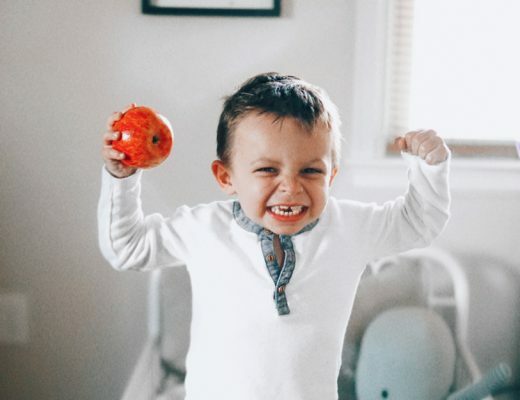 We were certain we wanted a second immediately after Fox, but things went sideways when we dealt with some pretty severe colic and realized that we were blessed with one of the most energetic children we’d ever come into contact with. Fox begged for a sibling for two straight years before we decided it was in the cards for us as a family. Because of this sudden shift and a big cross-country move, we had gotten rid of almost every baby item we owned. Well… not so much as it turns out. We quickly realized that so many things that baby “needs” when coming into this world aren’t necessary. It’s stuff like diapers, food, and milk or formula that we really want to have handy to keep him clean, comfy, and happy. 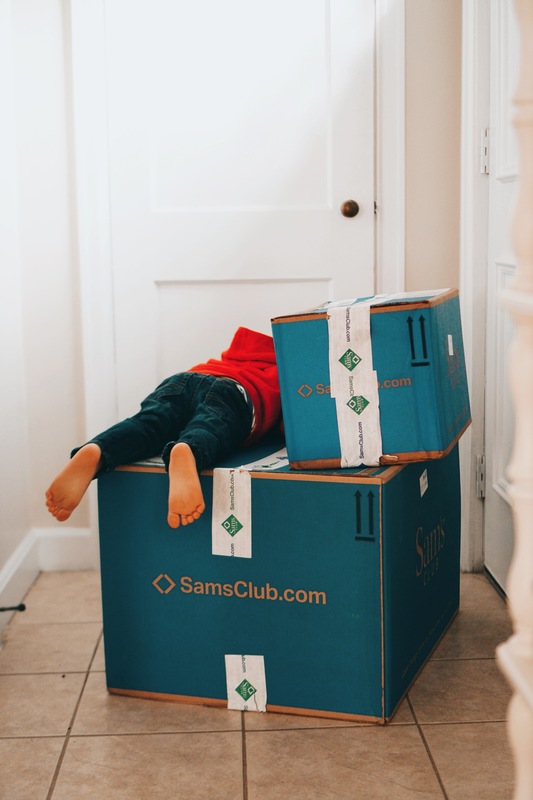 I’ve been saving my energy these days for pumpkin patches and apple picking, so most shopping is done online — especially with bulk items that I prefer to have delivered right to my front porch. 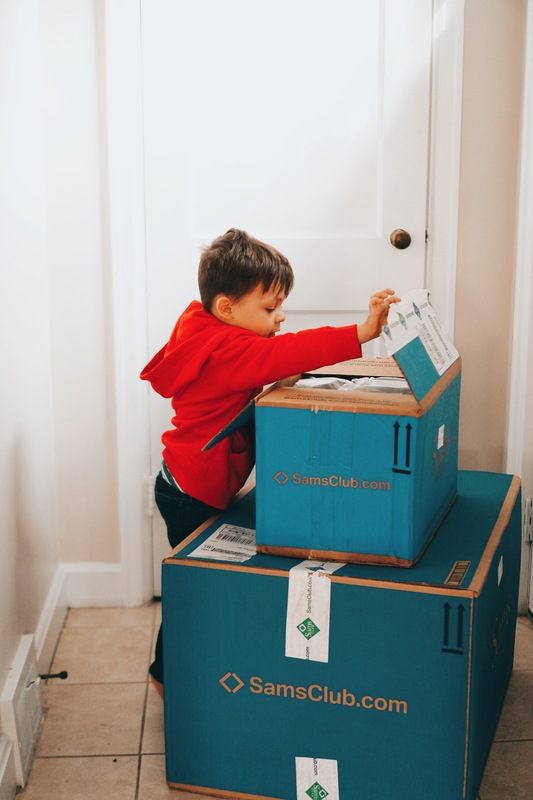 I headed to SamsClub.com to pick up several items from all my favorite baby brands (and receive free shipping!). These are all available in-store as well if you head to the Baby & Kids aisle. I chose to stockpile the three brands I used with Fox and still trust the most. 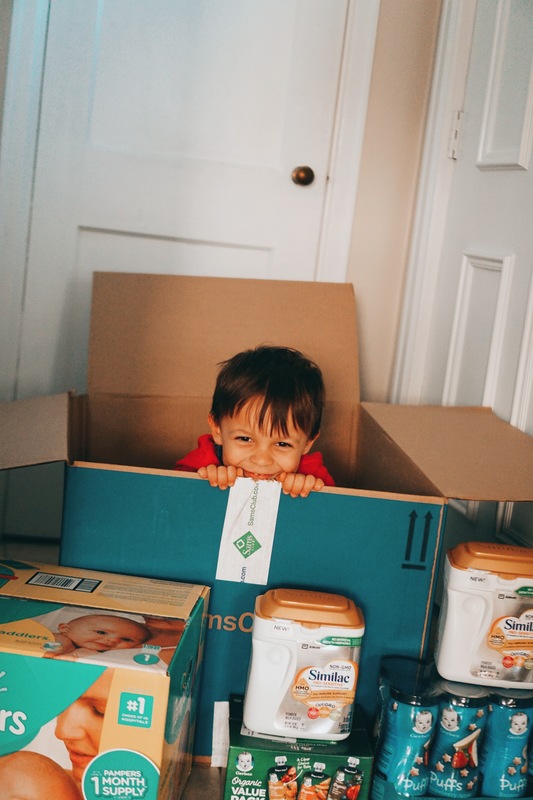 Babies are in diapers nearly 24/7, so they are arguably the most important product to keep on hand. 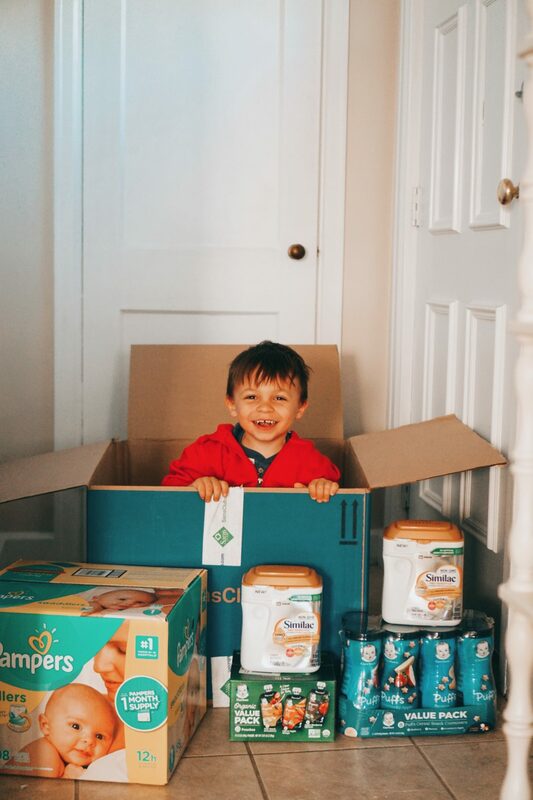 With diapers the first time around, we tried three brands total and found that Pampers was the only one that we didn’t have to worry about leaks. It’s also the brand that was given to us at the hospital when he was first born. These Pampers Swaddlers are soft, easy to use, breathable, and gentle on baby’s smooth skin. Fox never latched. 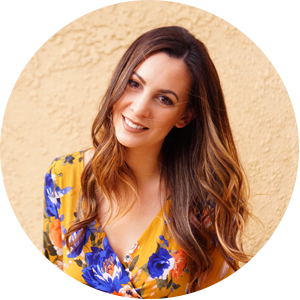 We tried everything we could to breastfeed and after seeing our third lactation consultant, we realized it just wasn’t going to happen for us. He also suffered from heart-wrenching colic, which meant our formula selection was imperative to having as happy a baby as possible. 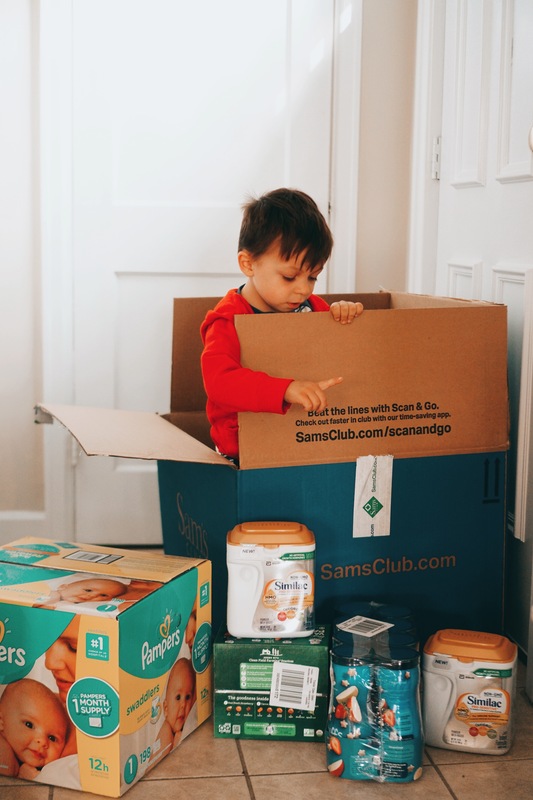 Again, we went through several options before finding what worked best for us in Similac Pro-Sensitive™ Infant Formula, which came as yet another doctor recommendation. We instantly saw a difference in his comfortability. We stocked up on Gerber Organic baby food with Fox, so it’s no surprise I want to go that route this time as baby grows. What I love: they’ve changed the pouches to be clear so you see exactly what’s inside. There are no artificial colors or flavors, plus Gerber is up front about which organic farms each fruit and veggie is harvested at. For snacking, Gerber Puffs made our lives easier. They melt in baby’s mouth and saved us many a meltdown on plane travel and waiting in lines. 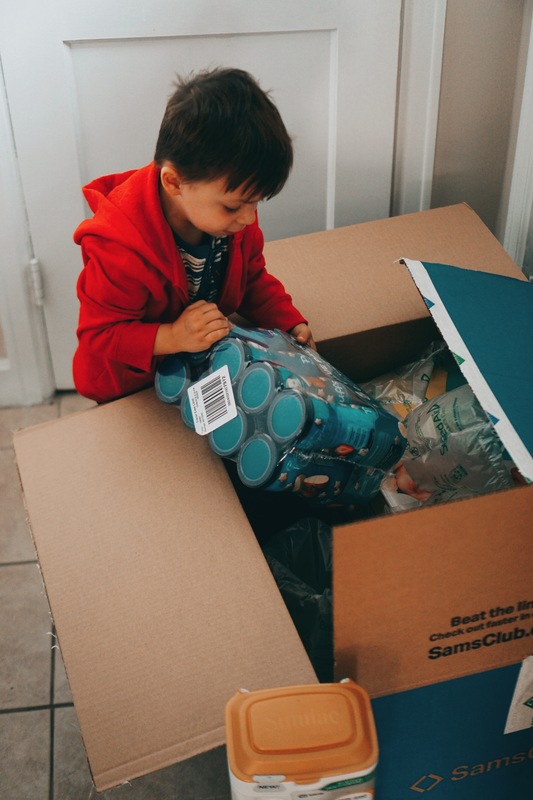 It’s a relief to know that I already have experience with these brands and trust that they’re what works best for me and my growing family so we can avoid the trial and error chaos that came the first time around. 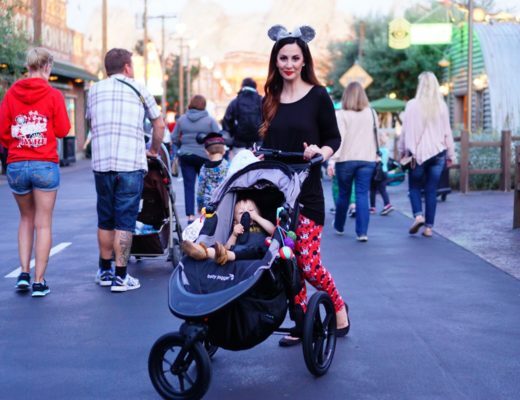 Strolling Through Disneyland + DIY Octopus Stroller Toy!